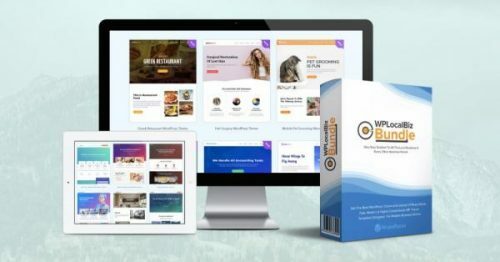 WP LocalBiz Bundle is now available, offering local business owners and digital marketers access to fully customizable pre-made websites and WordPress templates with integrated appointment and payment modules. The overwhelming majority of modern consumers consider a company’s website as one of the most important factors that influence which business or service providers they choose to contact. More than 80% of them admit that they would not contact a company with an unprofessional website, citing factors such as page loading speed and content quality among the most important for making a professional first impression.